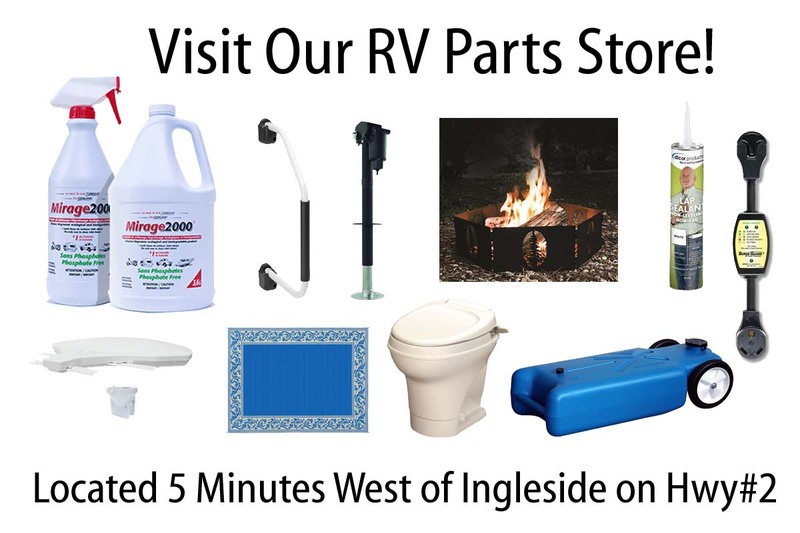 Ingleside Trailer Sales Ltd. is a recreational vehicle expert established in 1969. 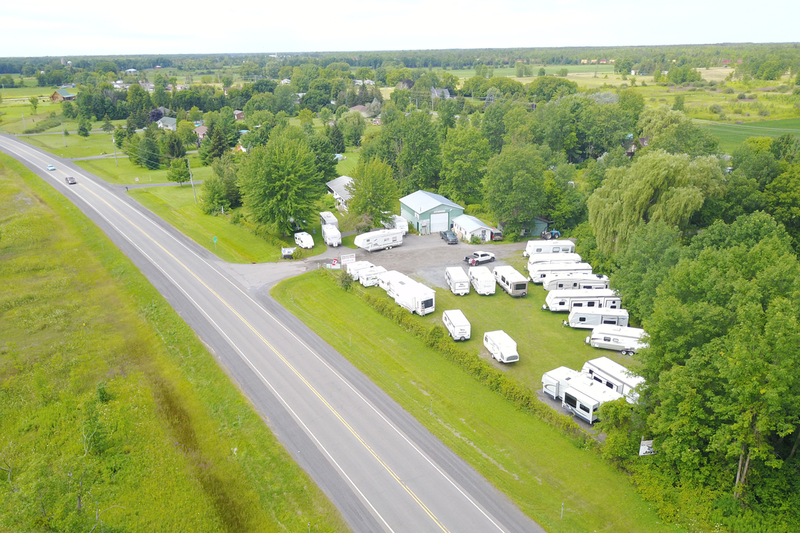 We are proud to offer personalized service and exceptional guidance to assist first-time recreational vehicle buyers and seasoned outdoors enthusiasts alike. 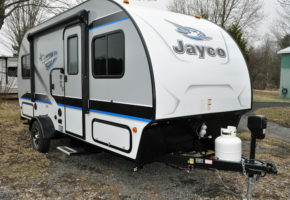 We also strive to provide our clients with quality advice, tips, and maintenance needs for your RV. 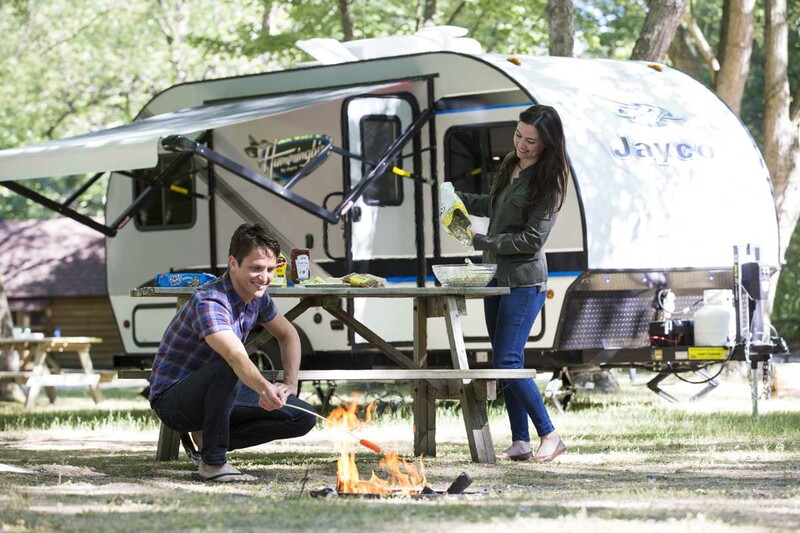 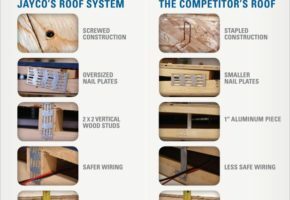 Check out our Resources page for more information about your new trailer including towing tips, destination ideas and other relevant RV news and information. 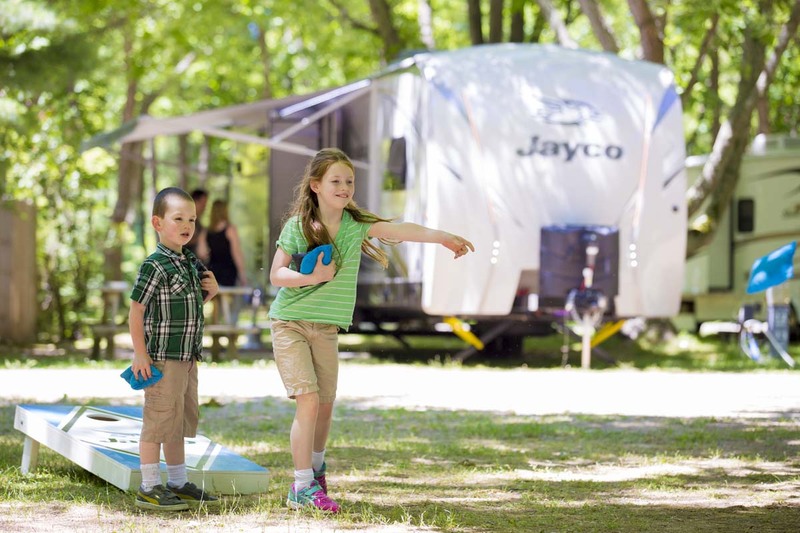 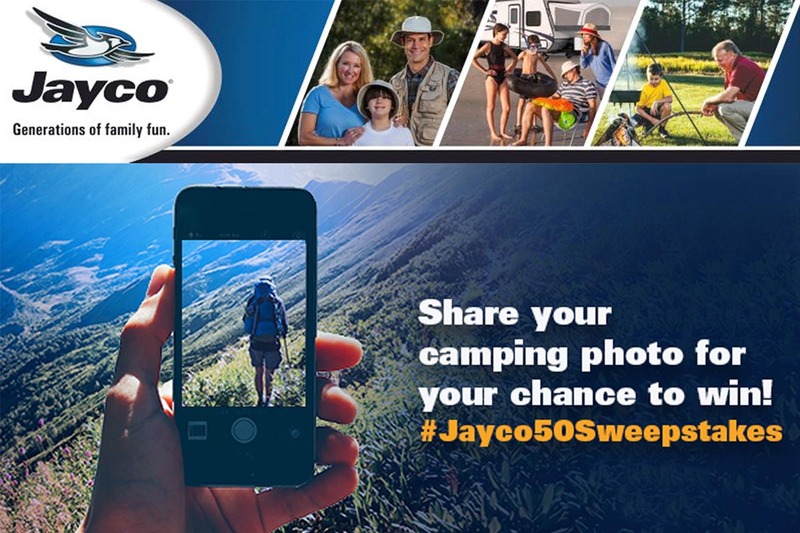 Visit our inventory page to view a vast selection of travel trailers, fifth wheels and more!